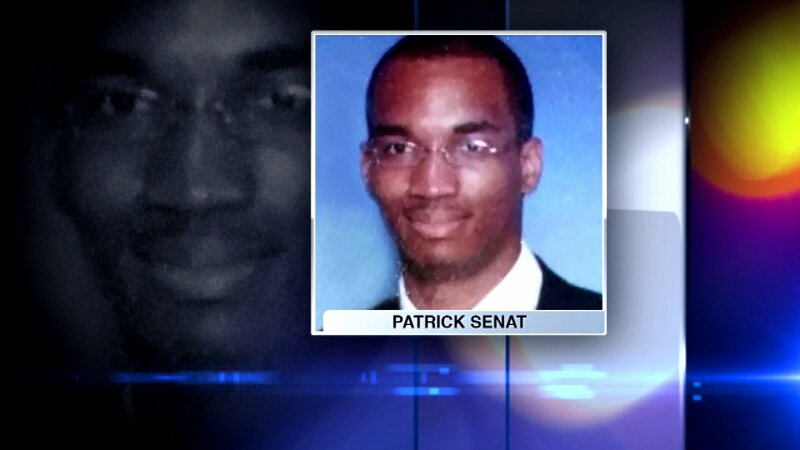 MAYWOOD, Ill. (WLS) -- A family from Maywood is searching for 28-year-old Patrick Senat, who was last seen leaving a U.S. bank branch in the west suburb May 5. Senat takes care of his older brother, who is developmentally challenged. His family said he has never run away or gone missing before. Senat is about 5 ft. 9 in. tall and weighs about 250 pounds. He has black hair, dark-colored eyes, a medium brown complexion and a heavy build. He also wears glasses.